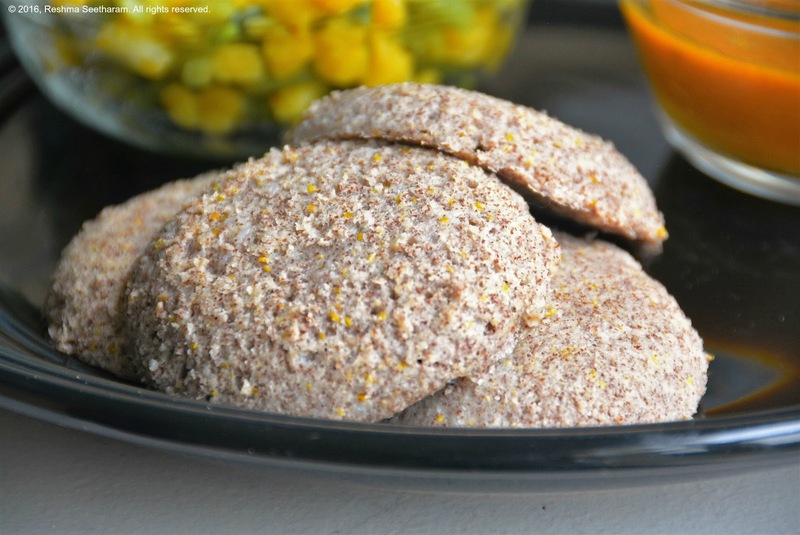 These idlis are specially created for diabetics, who avoid rice altogether. It will taste a tad bitter due to the large quantity of methi/fenugreek seeds. 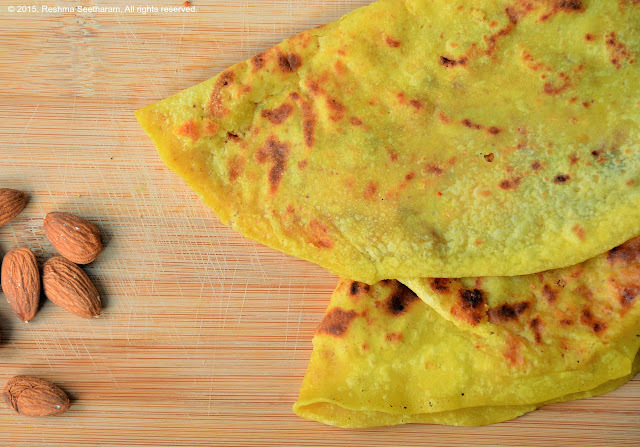 It makes an awesome breakfast, lunch or dinner when paired with vegetable and lentil sambhar. 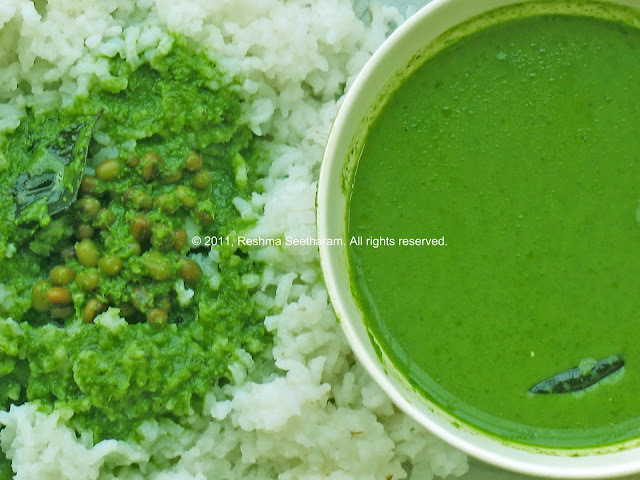 Soak methi and urad dal in ample water for 5 t 6 hours. Drain; grind with about a cup of water into a thick paste. Mix this batter with ragi flour, rava and salt. Let it ferment for 8 hours in a warm environment. Add fruit soda and let it stand for just 5 minutes. Grease the idli pans, pour batter, and steam idlis in a steamer for about 15 minutes. Serve hot with vegetable lentil sambhar. Enjoy!